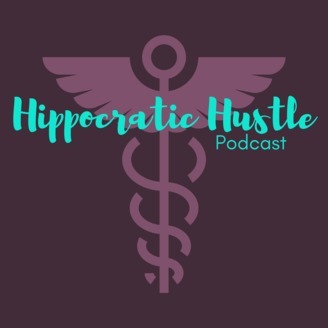 Ep 079 Succeeding in Telemedicine with Sylvia Romm, M.D. In today’s episode, we chat with Sylvia Romm, M.D. about her journey from being a pediatric hospitalist to an innovator in the technological side of medicine. 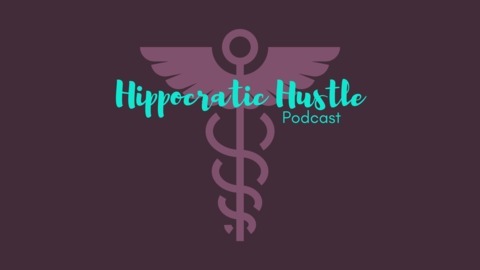 Listen as as she shares how she started her own telemedicine business to help women with breastfeeding and how she now works as an innovator in the telemedicine industry. How she got involved in the technological side of medicine. Why she decided to start her business helping breastfeeding moms. How telemedicine has grown and changed over the past 5 years. How Parity Laws have changed the landscape of telemedicine and helped it grow. Why she feels that telemedicine can be a helpful tool to most physicians. How telemedicine is affected by insurance providers and reimbursement laws. How telemedicine can help with the prevention of physician burnout. Why she feels that deviating from traditional medicine has improved her life. Sylvia Romm M.D., MPH, is the Vice President of Clinical Transformation at American Well and works with health systems, employers, health plans, and other health care innovators to design and implement their digital health strategies. Dr. Romm holds a medical degree from the University of Arizona College of Medicine and a Master of Public Health degree from the Harvard School of Public Health. She completed her Pediatrics residency at Massachusetts General Hospital. Check out Sylvia’s business to help mothers with breastfeeding: Milkontap.com. Special thank you to this week’s show sponsor: Northwestern University’s Master of Science in Global Health Program. Find out more about it at www.sps.northwestern.edu/global.